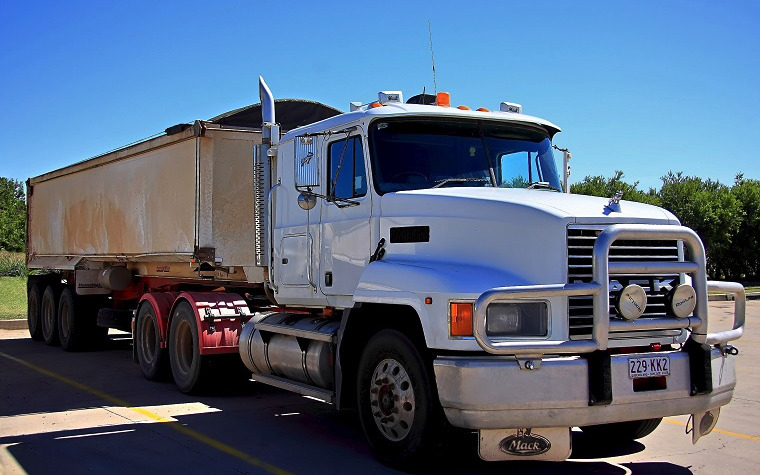 The American Trucking Association (ATA) recently said the seasonally adjusted For-Hire Truck Tonnage Index saw a 1.2 percent increase in January to 135.7 tons, which ATA said is the highest that it has ever been. The ATA said the trucking index can serve as an indicator for the national economy because up to 69.1 percent of domestic freight is handled by trucks. In 2013, the ATA said 9.7 billion tons of freight were transported via truck, making up approximately 81.2 percent of transport revenue, or $681.7 billion. The index is calculated by ATA member surveys. Over the course of 2014, tonnage had increased 3.7 percent with seasonal adjustment. The current tonnage minus seasonal adjustments amounted to 126.9 tons in January. In December 2014, this figure was 131.5 tons.